MVP will scan your photos so you can preserve, print, post online or edit on your computer. 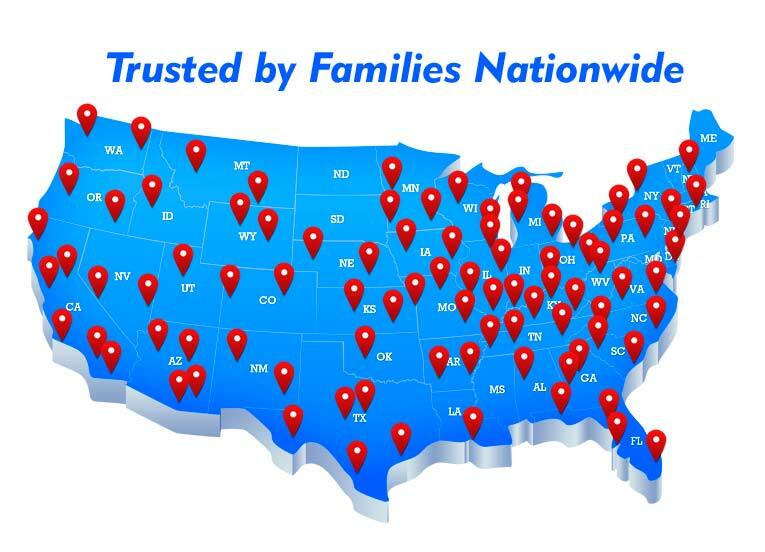 "Excellent job and professional attitude. I was surprised they could improve the image quality of some of these old photos so much. I will use them again for digitizing a bunch of old slides I have from the years I lived overseas." Your photos deserve the MVP difference. All work is done here in our office. Your photos are NOT sent to another company. Scanning: Each photo (up to 8x10) will be scanned at 600 dpi and saved as an image file. TIF Files: We scan and work with your images as TIF files to ensure maximum quality. TIF files are uncompressed files and are very large, but provide a better quality final image. Rotation: We will rotate each photo to its proper orientation. 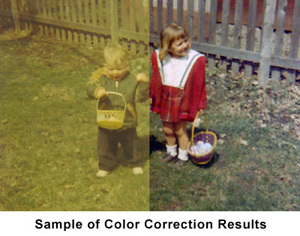 Color Correction: Every photo is color corrected to bring out the lost colors. We do this MANUALLY with EACH PHOTO. This is not an automated process. Digital Cleaning: Lastly, we will do some light touch-up work (photo retouching) in Photoshop. Red-eye Removal: Whenever possible, red-eye will be removed from photos. Each file will have an overall name and sequence number at the end. For example, "Anniversary_102" or "Kate_257". When a date is available, we will start each group with the year for easy reference like "1965_Anniversary_391". We can name your images based on your groups, boxes or carousels (100+ per group). What do I need to do to have you scan my photos? Place your photos in an envelope or box. Try to keep them flat to avoid folds and wrinkles. There are more detailed tips at the bottom of the page. How large a photo can you scan? Normal scanning includes photos up to 8x10. However, we can scan documents up to 12x17 in one pass, and even larger images by scanning in sections and digitally merging together. Can I ship my photos to you for scanning? Sure! We get photos from all over the country. Be sure to place all your photos in a large zippered bag to protect them from moisture during shipment. 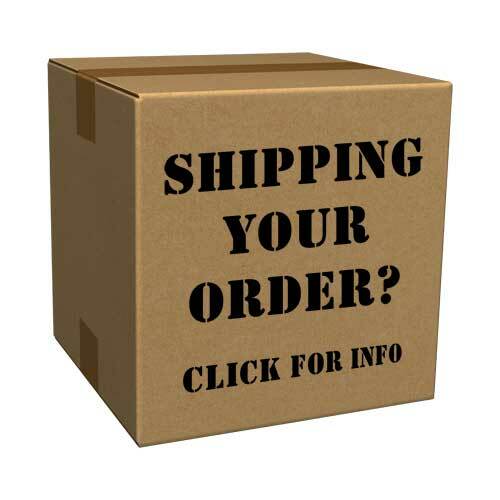 Here are some more tips for Shipping Your Order. Remove photos from albums and frames (to avoid special handling charges). Group your photos by year, event or date ranges (if you like), and we will place them in separate folders (minimums apply). 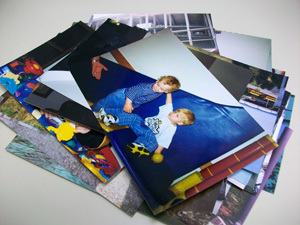 We can also scan photos in a specific order (additional fee). If you prefer to just bring in a box of photo, that's fine too. Grouping your photos by size can help protect them from folded corners. Sticky photos? Place a piece of paper on the back to cover the sticky residue. This will protect your other photos from getting sticky when you stack them. This is a very important step if your photos are sticky. Rubber band each group together or use large envelopes. Avoid using paper clips which can scratch the photo's surface.